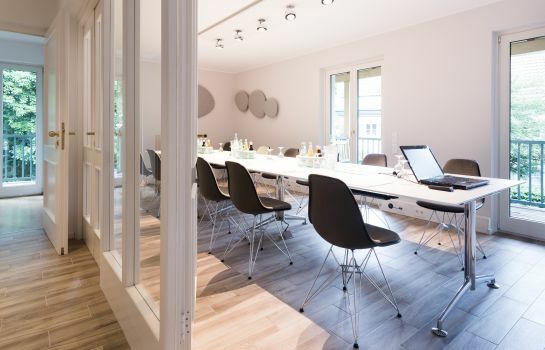 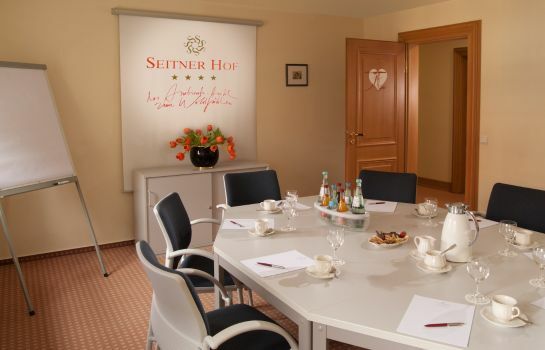 Hotel Seitner Hof unifies very harmoniously historically protected architecture and timeless design as well as state-of-the-art amenities and original atmosphere. 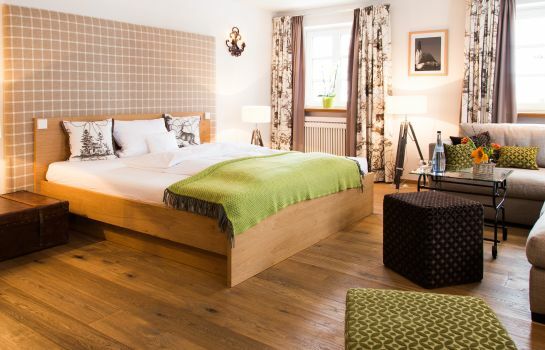 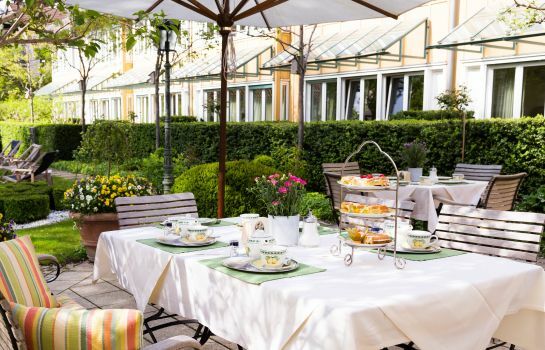 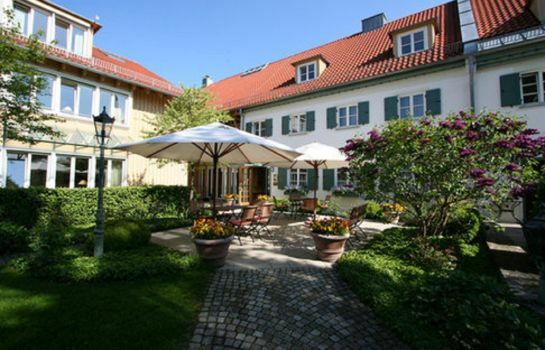 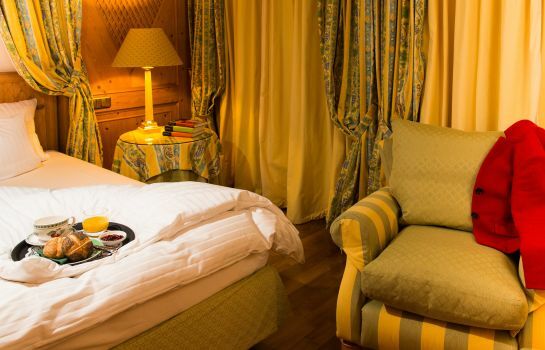 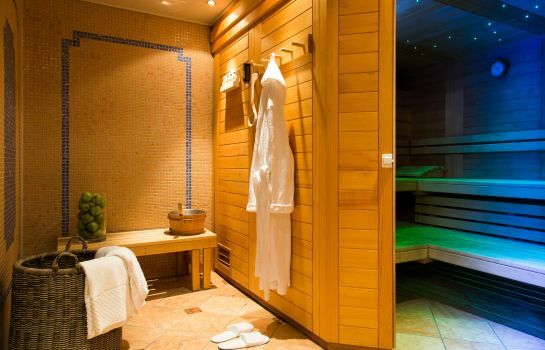 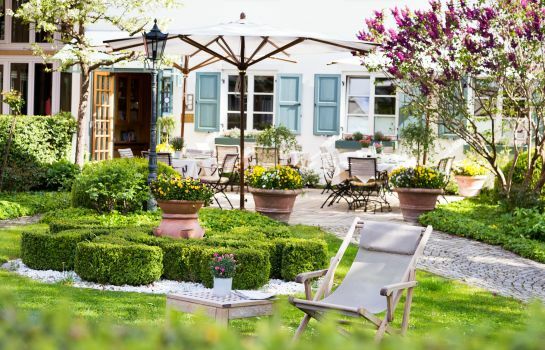 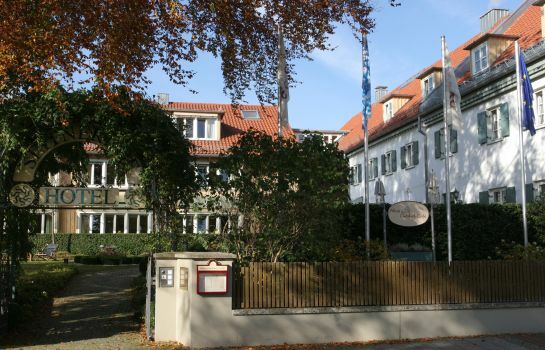 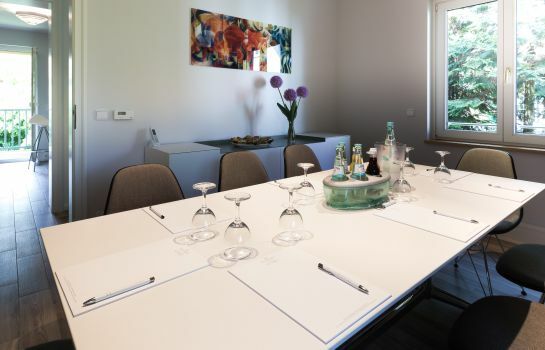 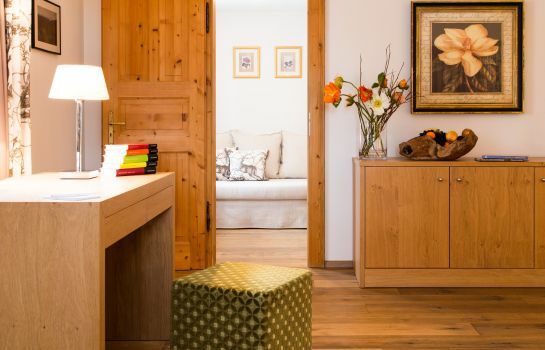 The four-star hotel is situated in picturesque surroundings in Pullach im Isartal, near Munich. 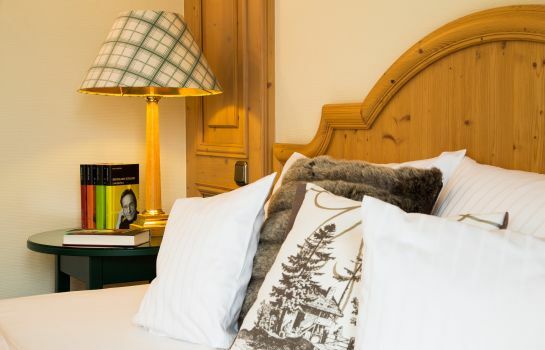 All rooms are appointed with TV, pay TV, ISDN connection, telephone, desk, safe, mini bar, shower, toilet and hair dryer. 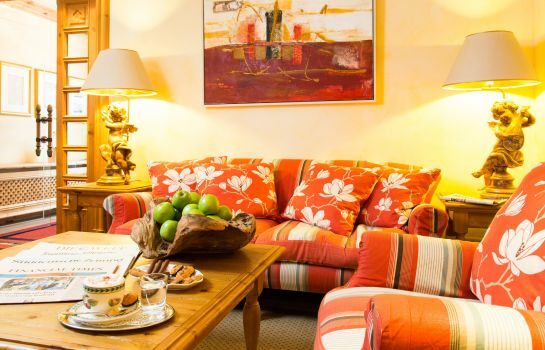 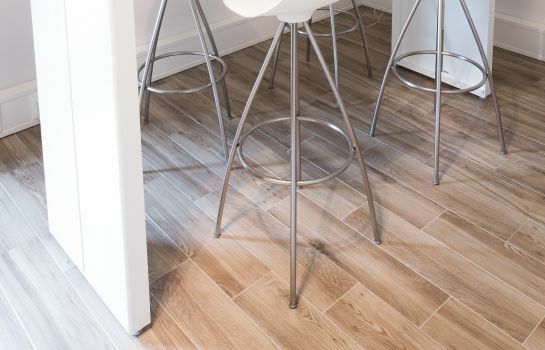 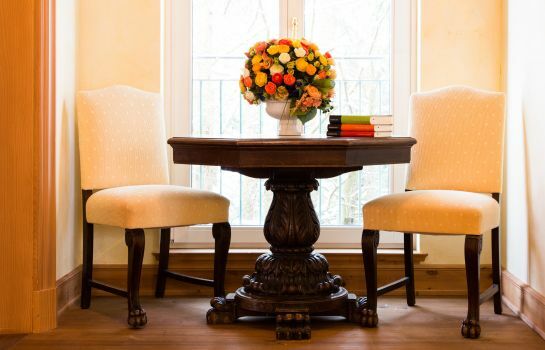 Warm colours and comfortable amenities create a cosy atmosphere. 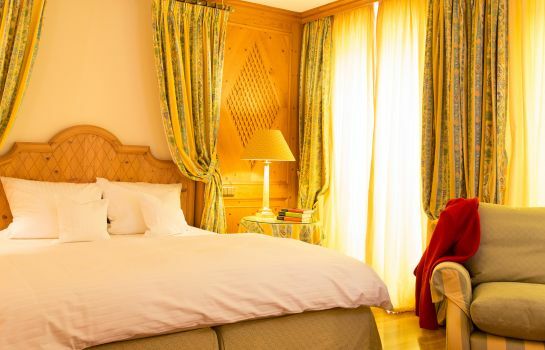 The rooms present stunning views of the Isartal valley and the enchanting fruit garden of the hotel. 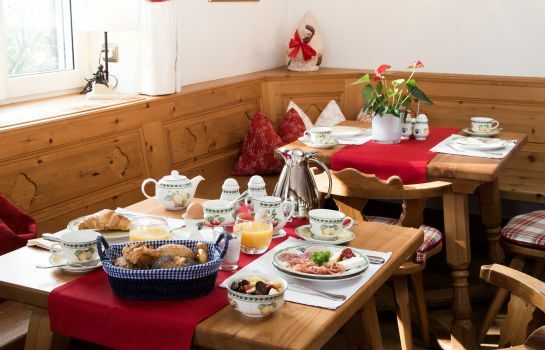 In our old café we serve high-quality coffee and tea, fresh cakes and homemade waffles. 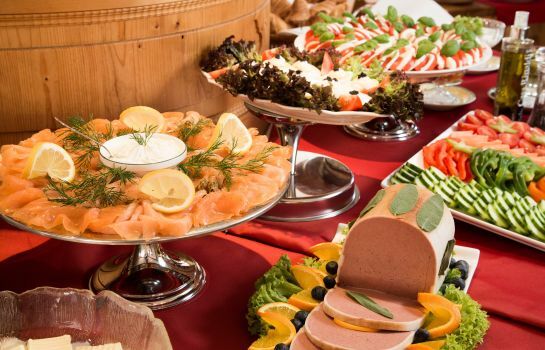 Every morning we offer a copious breakfast buffet for a good start to the day and in the evening you will be spoilt by the creations of our chef. 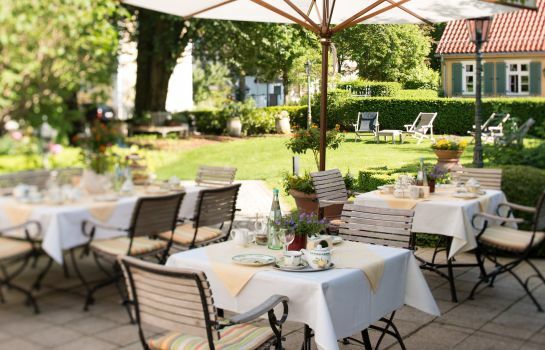 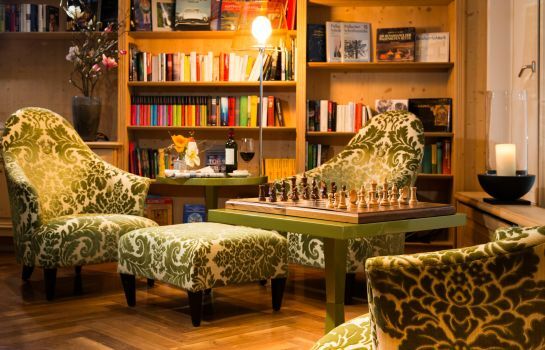 Munich and its surroundings are rich in leisure activities. 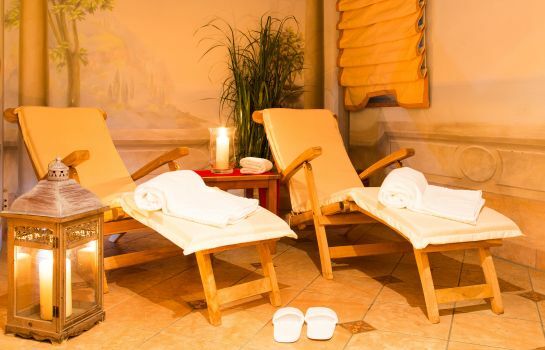 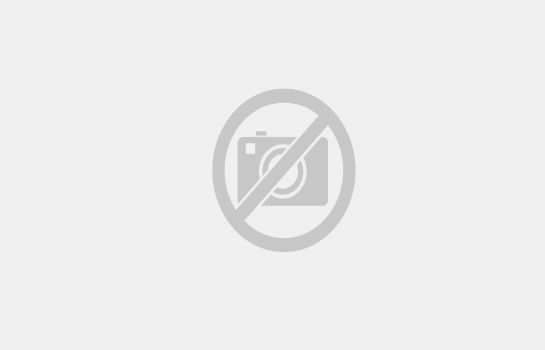 You can spend your free time in and around Pullach im Isartal as well. 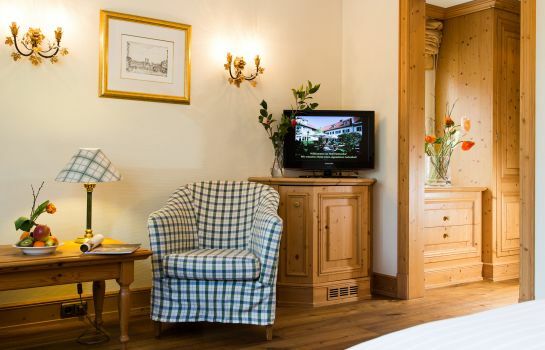 We will be glad to help you plan your trips or sightseeing tours.